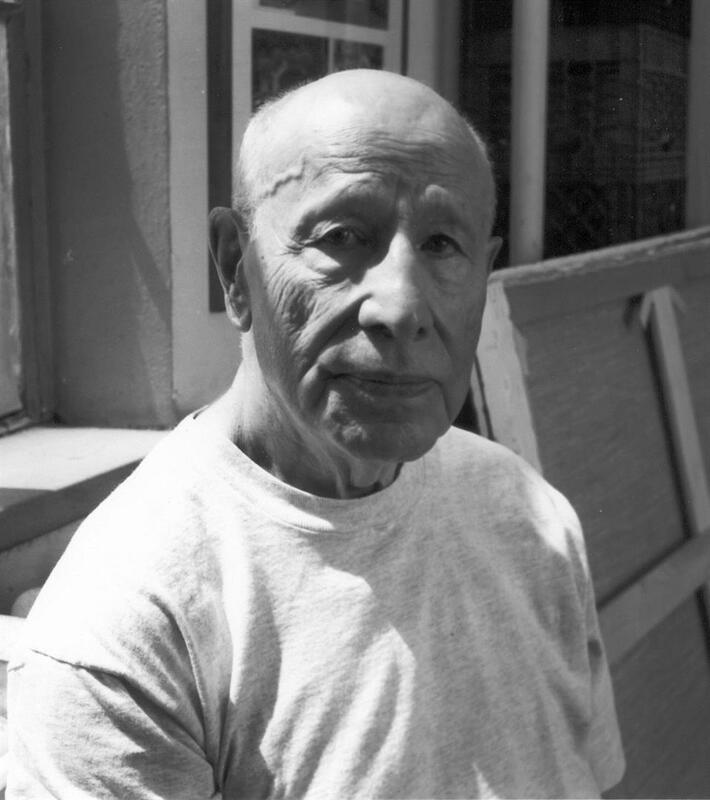 Gerson Leiber donated a variety of art work to his alma mater. As a modern artist himself, his gifts range from Indian and Persian miniatures of the 1600s to originals by the modern painter Greg Litinsky. We are grateful that Mr. Leiber has included some of his own work as well, two collections of prints, "Nymphs" and "Party People," and a print, "Smoking Man." Because art should be seen, the Titusville High School Art Department is putting the Leiber Collection online with the help of a grant from the Crawford Heritage Community Foundation, the staff of Titusville Area School District, and students at THS. Gerson has consistently said he wants Titusville students to experience more art, so it is our hope to share with others what Gerson has given to us.